Enjoy this beautiful and spacious home located on Boll Green Lake. 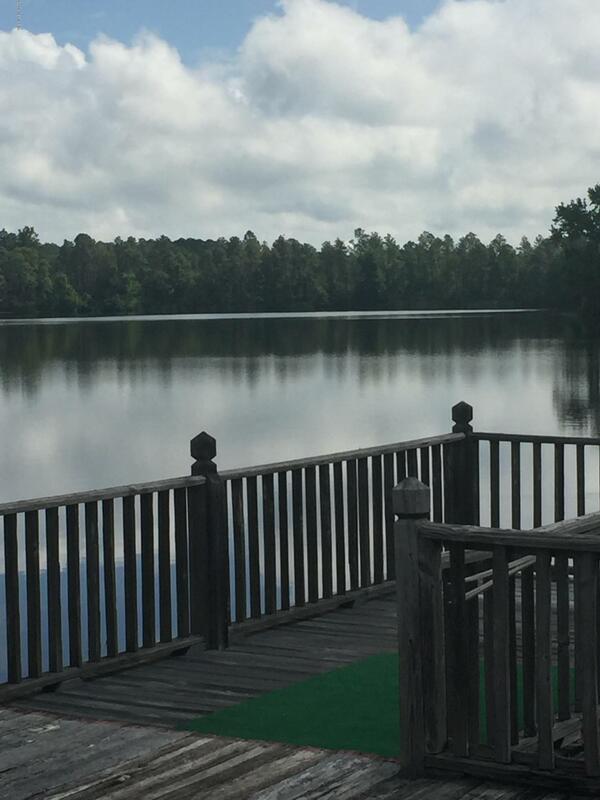 Fish off the dock or put your boat in and enjoy fishing or just paddling around the lake. The home features 3 bedrooms 2.5 baths a large living area and separate ding room. A concrete driveway with attached carport and sidewalks around the home. Two outbuildings, fishing dock and Cabana on the Lakefront.